It’s that time of the year again. Need proof? Just go to Walmart or Target. Yesterday, I visited both stores and it was a jungle. And as I placed certain things in my shopping cart, I felt like I was back in high school/college getting ready for a new school year. I felt like I was in red and khaki again and that I needed to clean up after people. 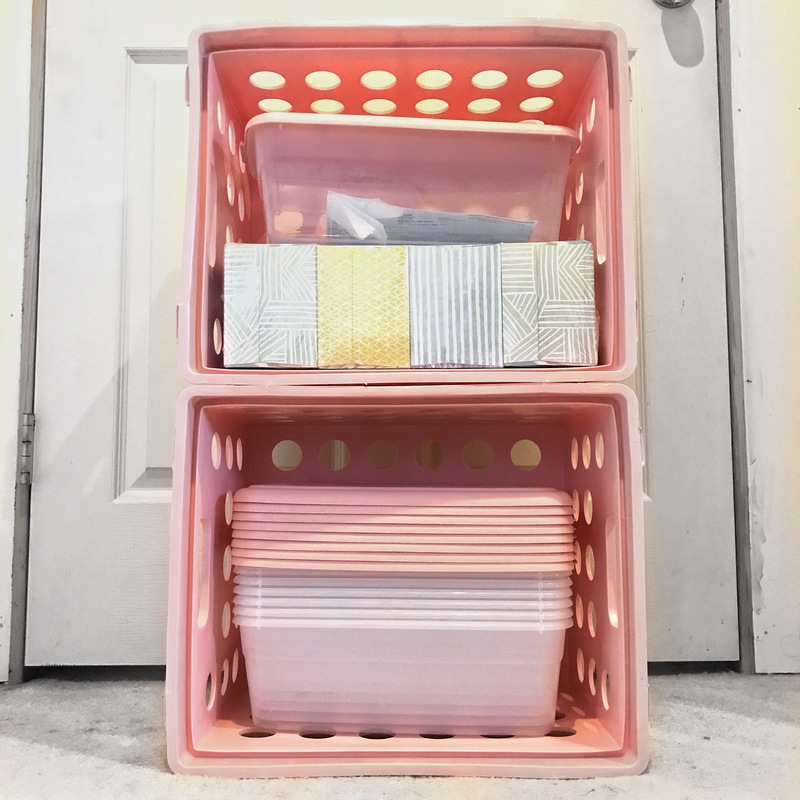 As I purchased storage bins and crates, I thought about how I looked like I was getting ready to move into a new dorm room! Back to school shopping was always one of my favorite things about summer. I guess I always loved checking things off the standard “back to school” list. And who doesn’t love getting new clothes and shoes to start off the year. Anyways, I’ve rambled again. Let’s get to my point: the back to school essentials. New bag – When I was in school my go to back pack was a simple, black Jansport back pack. It was sturdy and it didn’t have 20 million intricate pockets that I had to go through. And it matched everything. It’s an everyday bag for school. I’m pretty sure I even used the same bag for a few years!Nowadays there are so many styles of bags, so get something that can survive the wear and tear of a hectiv school day and something that can keep you organized. Oh and something lightweight. Lugging around something super heavy is not ideal. Notebooks – For college and highschool, notebooks were a must for the obvious reason, taking notes. Sure, there are laptops, but those could be a huge distraction not only to yourself, but to those behind you that have a short attention span.5-subject notebooks are great. They were convenient because you could keep all your notes together and not worry about leaving one notebook behind at home. But the truth? I had several 1-subject notebooks. I liked to color coordinate and have things separate. Sometimes bringing 2 small notebooks was a lot lighter than one huge notebook. Also, remember the days we used to make sure we got notebooks with our favorite character? If Pretty Little Liars or Glee was on when I was in K-12, I probably would have a bunch of notebooks with covers dedicated to those shows. Let’s be honest, I’d even buy them now. Planner – In my attempt to be organized, I would always get a planner for the school year. The school planner was always great because it had all the special school events to keep track of. And if you were unsure of finals week, it listed those weeks if you were trying to plan ahead. Planners aren’t for everyone though. Some people buy planners and hardly ever use them (me sometimes). But I think it’s still a good investment if you intend to be on track and organized. It can hold you accountable. Pens & highlighters – Unless you have really great memory, note taking is very important. See above regarding notebooks. After writing your basic class notes in the primary black ink, you could later go over your notes and highlight the important facts and add other details or corrections with other colors. And when I say pens (plural), make sure you buy more than one pen in case one goes missing. I lose a pen every single day then I buy more pens and find the lost pens, so a collection is formed. I love pens. Binder – Got a bunch of papers? A binder to organize your papers per class is a must. Sure, you can throw all your papers in your bag and later on hope you find the paper when needed, but let’s all save some time, okay? I don’t like things to be very heavy, who does? So I usually opted for a 1-inch binder. Keep all the papers you really need and sort out what you don’t. Maybe keep them in another binder at home? Customize your binder too! Label it with the subject and if you’re like me, get a clear sleeve binder and put your favorite pictures in the sleeve. I made collages back in middle school of my celebrity crushes. Some things never change. 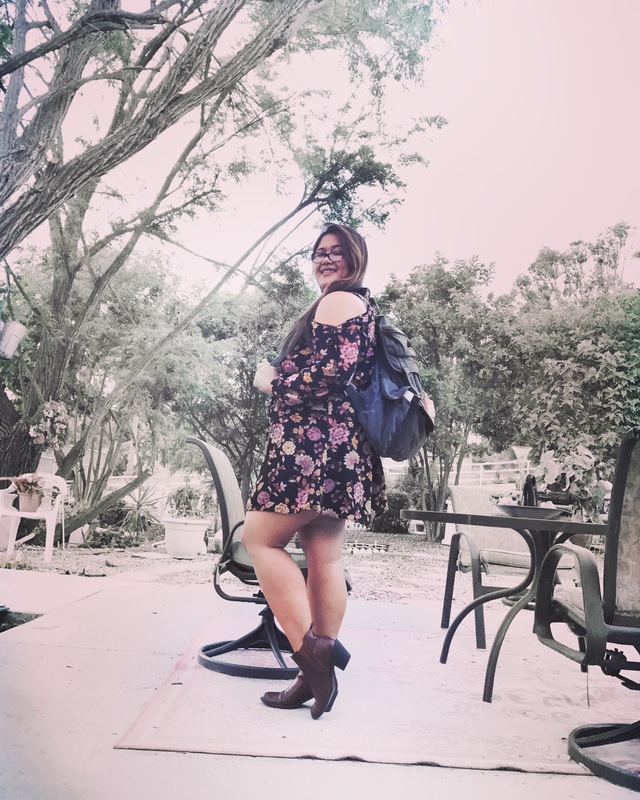 First day of school outfit – The outfit was one of my favorite things I shopped for when I was in school. Yes, I was (am) a bit shallow like that. You gotta remember to be comfortable and don’t try to be someone you aren’t. Whether it’s something new or mixing and matching something old, your outfit will be part of the first impression people have of you. Plan out what you’re going to wear the night before so you aren’t spending your entire morning figuring it out. You’ll probably end up being late if you do that! Also keep in mind that you’re probably going to be walking a lot and getting lost, so make sure you pair your outfit with some matching comfortable shoes. But it’s not necessarily what you wear, it’s how confident you wear it. Sometimes I miss school when I see all the kids and college student back-to-school shopping. I want to join them in buying school supplies. But I don’t really need to be a actual student to buy school supplies. I plan to keep learning new things (see first post of “A Blog a Day for 31 Days“) so these supplies are handy anyways! What are your go to back-to-school essentials? This entry was posted in A blog a day August 2017, Personal and tagged back to school, blog, challenge, life, lifestyle, Personal, random, writing on August 2, 2017 by Adele Fredeluces.